ReSearch Pharmaceutical Services, Inc. (“RPS”) held a strategic position in the contract research organization (CRO) sector, providing comprehensive clinical development solutions to the pharmaceutical, biotechnology, and medical device industries. RPS’ clients included most of the world’s leading pharmaceutical companies. 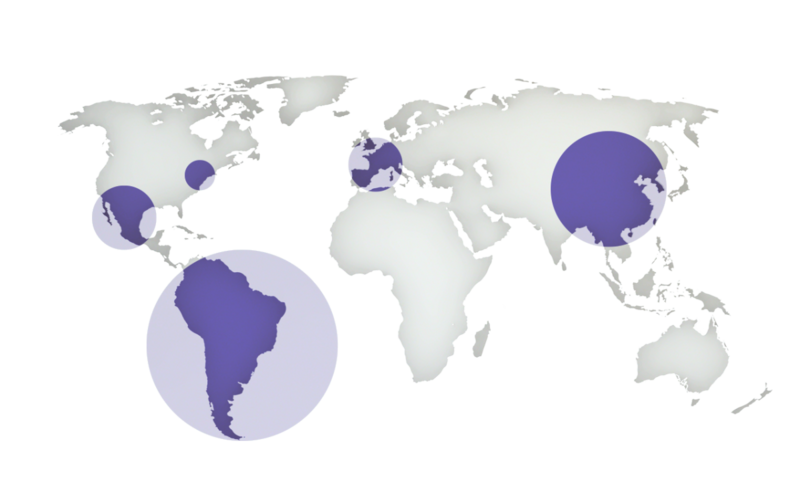 We helped RPS expand from the US into 24 countries in Asia, Latin America, and Europe; it was later acquired by PRA International.